The ultimate tool for lining your lips! 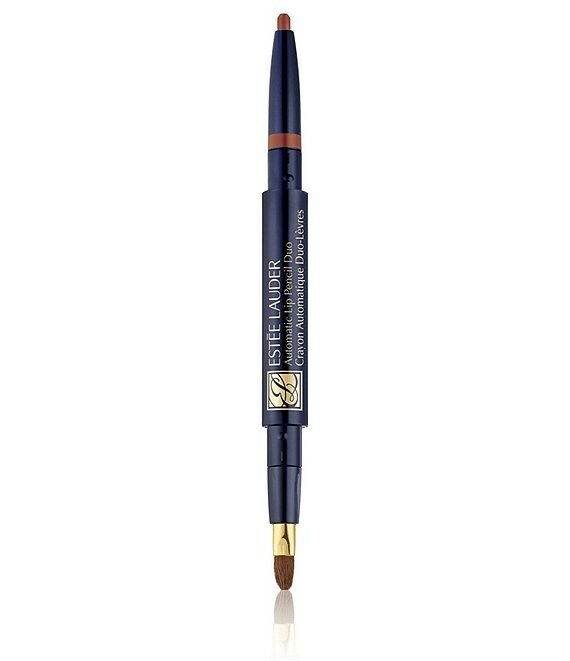 This versatile, double-ended pencil has twist-up color on one side, a lip brush on the other. Refillable.